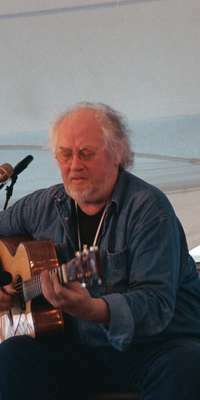 @erikadotnet: #nowplaying John Renbourn "The Three Kingdoms"
@musicUwant2hear: Forty - eight by JOHN RENBOURN... #nowPlaying at http://t.co/anzFEUr7L8 #classicrock - Turn On. Tune In. Wig Out.